CPWD came into functioning in July 1854 when Lord Dalhousie established a central agency for execution of public works and set up Ajmer Provincial Division. With the professional expertise in disciplines including Architecture, Engineering, Project Management coupled with comprehensive experience in building construction and maintenance CPWD has been serving the nation for last 162 years and has executed priority of works in difficult and demanding geographical and climatic conditions. It has now covered the comprehensive construction management department, which provides services from project concept to completion, consultancy, and maintenance management. It is lead by DG who is also the Principal Technical Advisor to the Government of India. 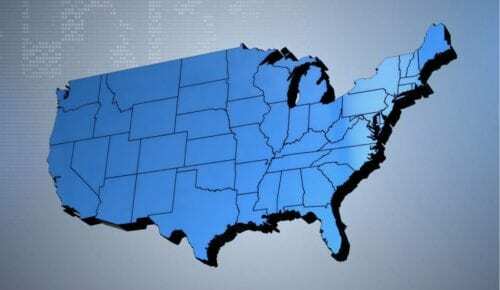 The regions and sub-regions are headed by Special DGs and Additional DGs respectively, while the zones in all state capitals (except a few) are lead by Chief Engineers. CPWD has PAN India presence and has the potential to undertake construction of complex projects even in difficult terrain and maintenance in post construction stage. CPWD had been associated in the construction of stadiums and other infrastructure requirements for Asian Games 1982 and Commonwealth Games 2010. Zeal and spirit of endeavor of CPWD officers have taken the organization beyond national boundaries. CPWD is right now occupied in the construction of Afghan Parliament Building. 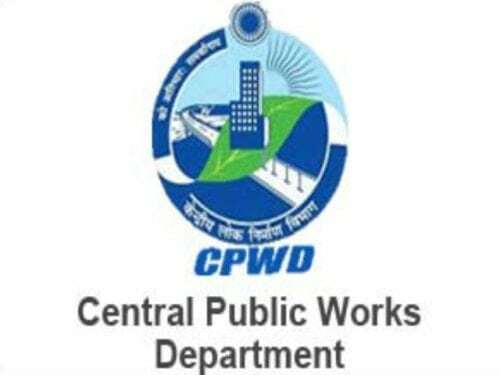 CPWD forecast a lead role for itself in the execution, maintenance, and standardization of the built environment in India, while continuing to play the role of a government department in facilitating the implementation of policies for sustainable development and transparency in governance along with assimilation of knowledge and experience. CPWD will strive to train its clients to aspire for green buildings and develop Norms for the same. To make and maintain a sustainable and inclusive built environment within the available resources while ensuring world-class quality. 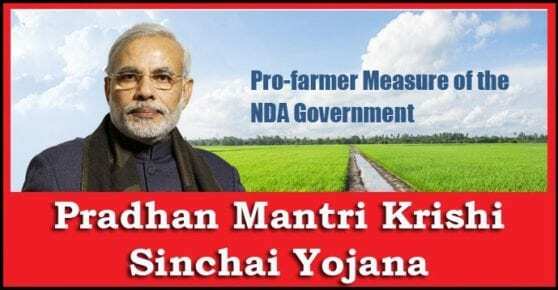 Design, construction, and maintenance of Central Government non- residential infrastructure other than those for Railways, Communications, Atomic Energy, Defense Services, All India Radio, Doordarshan and Airports (IAAI & NAA). Construction and maintenance of residential places meant for Central Government Employees. Construction works for Central Police Organizations i.e. CRPF, CISF, BSF, and ITBP and also for maintenance of assets of CRPF and CISF assigned to CPWD. Construction tasks for establishments under the Cabinet Secretariat i.e. SSB, SIB etc. 1. a) Funds of a public nature but not included in the financial approx. and accounts of the Union of India. 2. b) Contributions from the public. Granting consultancy services in planning, designing and construction of civil engineering projects, as and when required by public undertaking and other autonomous bodies. Construction of Embassy and other buildings/tasks abroad at the request of the Ministry of External Affairs and other Ministries. Previous What is Central Bureau of Investigation? Next What is Green Skill development programme? 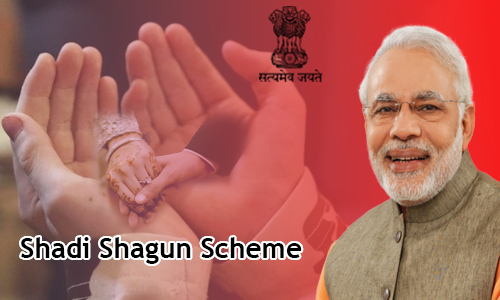 What is “Shadi Shagun” Scheme?